Designed and delivered for the highest impact and results. Useable and sustainable skills for personal and organizational success. Spirited, fun, interactive and your people will love the Aegis Learning approach to training. Successful organizations require great leadership to drive results, build team engagement and create a healthy culture. Great leadership is what Aegis Learning delivers. Using a highly customized approach, Aegis Learning provides the training, individual development, assessments and talent management consulting to move your leadership to new levels of success. Emerging leaders, supervisors, managers and executives have discovered the Aegis Learning Advantage using The Ten Competencies of Outstanding Leadership. This statistically accurate model, proven by 25 years of best-practice implementation and delivered by a highly qualified team of professionals ensures that participants learn, practice and implement the skills needed to be successful in any leadership endeavor. Communication, team member engagement, coaching, empowerment, self-mastery, decision making, risk taking, planning, innovation and relationship management are key learning elements in Aegis leadership development. Our leadership development is customized to your needs and each engagement and participant is unique. Aegis Learning will craft a leadership development solution that exceeds your expectations and delivers sustained results well into the future. To see why Aegis Learning is the premier provider of leadership development solutions, take a few moments and review the comments from our participants, our track record of results with organizations like yours and review the Aegis Learning Advantage. 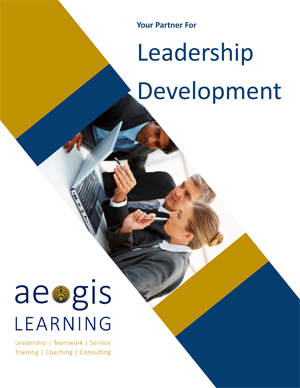 All of the leadership development offerings from Aegis Learning are fully customized to your needs. 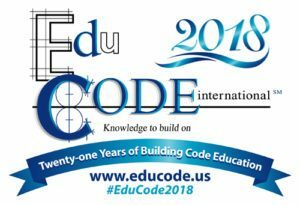 Build your training curriculum today with our great programs!